The Helder Expedition was one of the campaigns that formed a part of the Second Coalition of allies against France. Its purpose was to open a second front in Holland to distract the French, who when the campaign was planned doing badly in the Rhineland and northern Italy fighting against Austrian and Russian troops. 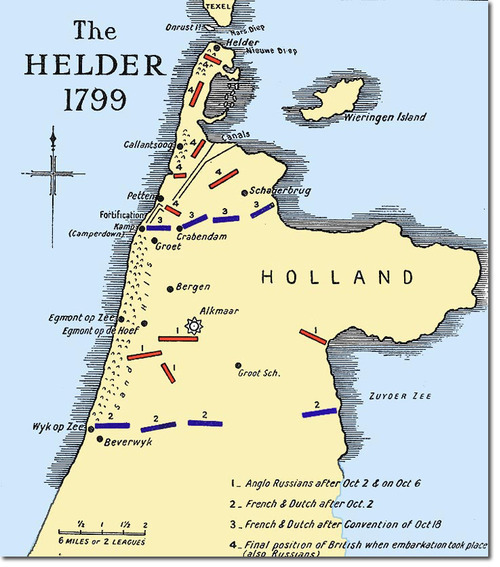 Forty-five thousand British and Russian troops landed on the North Holland peninsula between the end of August and the middle of September 1799. Their objective was to march on Amsterdam, with the aim of flushing the French occupying forces out of the country and restoring the regime of the House of Orange. Strong winds prevented the forces landing at all until the very end of August. The campaign initially went well, with the Dutch navy surrendering without a shot being fired on 30 August, but things quickly went downhill. At the beginning of September the bad weather re-established itself and did not let up for weeks. 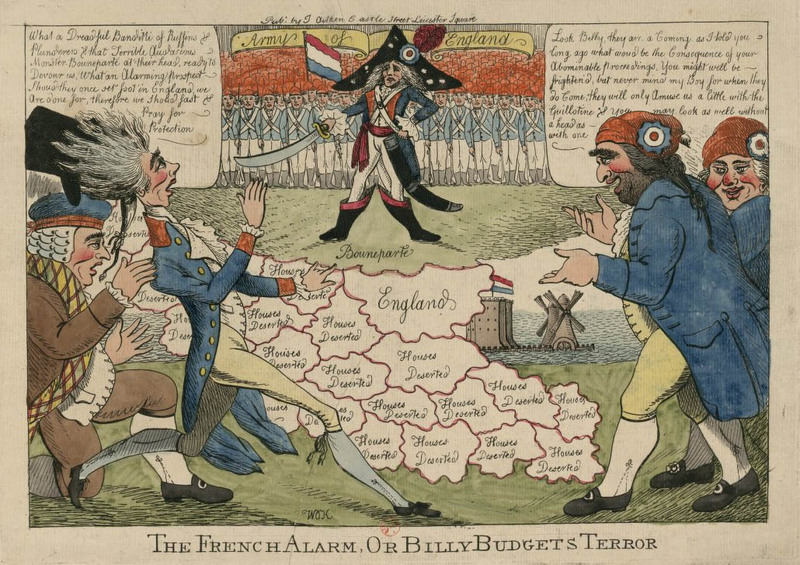 The allied commander-in-chief, the Duke of York, quickly discovered that he had not been adequately supplied for a lengthy campaign and that the Dutch inhabitants were either indifferent or hostile to the invading forces. The allied forces entrenched themselves behind the Zijpe Canal and waited for the weather to improve. From the very first the British and Russian forces did not get along well. 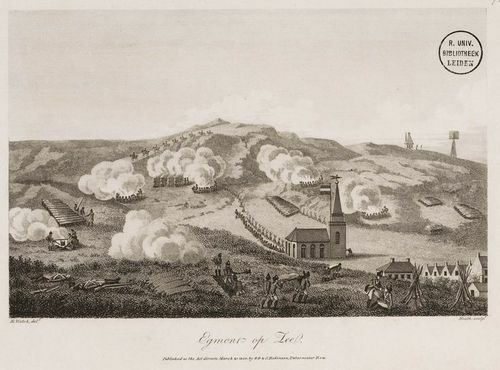 The two forces did not mix: the British considered the Russians to be little more than savages, “repulsive and ferocious” (Edward Walsh, A narrative of the expedition to Holland 1800, p 47). 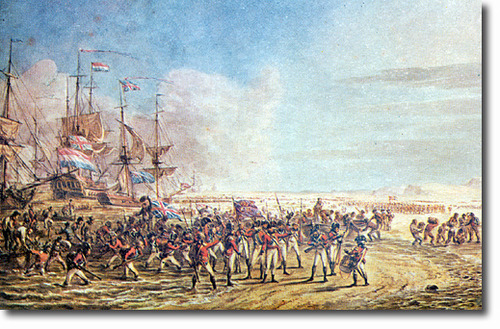 Matters did not improve when, on 19 September, the Duke of York ordered the troops to attack the French and Dutch lines and force them to retreat further south. Possibly due to poor communication the Russians began marching earlier than planned and soon over-extended their line. The Russian commander in chief, Hermann, and his deputy were captured in the ensuing fight in the town of Bergen. The British troops were forced to abandon their original objective in order to rescue the Russian forces from disaster. It was not an auspicious beginning, and from that moment on the Russian command— now headed by General Ivan Essen— harboured a deep distrust of their British allies. Two weeks passed before the weather improved sufficiently for another attempt, and on 2 October the allies attempted to capture the towns of Egmont op Zee, Bergen and Alkmaar from the French. On this occasion they were more successful, and by the end of a lengthy day of fighting on the beaches and sand dunes the French fell back. The allies suffered heavy casualties, however, in part due to the nature of the terrain. Following the battle of the 2nd October the allied forces were able to move out from behind the Zijpe and entrench themselves further south around Alkmaar. They were still several miles away from Amsterdam, however. A further attempt to push the lines further forward was made on 6 October in an assault on Beverwijk. Once again, however, poor communication between the brigades led to near disaster. The weather was so poor that the troops could barely see each other, let alone the enemy. The Duke of York, who remained at Alkmaar, had no idea what was going on and sent one of his aides up a church spire with a telescope to check on his troops’ progress. Reports of the battle are sketchy, but what seems to have happened was that the Russians became over-extended for a second time. They pushed on to Castricum and more British divisions had to be hastily sent out to reinforce them and extend their flank. The French commander, General Brune, charged at the head of his cavalry in person, but were turned back by a British cavalry charge through the sandhills which pretty much saved the day. By evening the French and Dutch retreated but the allied forces were exhausted and had, once again, suffered heavy casualties. The rain had mired down the roads and cut off their precarious supply lines. They had no choice but to retreat, in some disorder— some British units confused the dykes that criss-crossed the country with the wet roads and fell in. The army retreated back to the Zijpe and the French and Dutch regained their lost territory. It was status quo, and the weather continued dreadful. The supplies were running low, the men were beginning to fall victim to marsh fever, and there was no immediate prospect of success in a march on Amsterdam. More seriously, news came in of General Suvorov’s defeat in Switzerland at the hands of Massena: the allied force, originally meant to be a distraction for the French, was now in danger of becoming the whole French army’s main focus. The commanders decided to cut their losses and make terms. These were signed on 18 October and permitted the allied forces to evacuate unmolested, provided 8000 French prisoners of war were released from Britain. The end result of the campaign was several thousand casualties, mostly Russian, and extreme bad feeling between Britain and her ally. Shortly afterwards Russia dropped out of the coalition, although the Russian troops remained in the Channel Islands until the spring thaw allowed them to return home. Oh dear me. 😉 I should possibly look up when this was actually published, but it may well have been either a reference to the 1796 invasion scare in Ireland when the French invading forces were only dispersed by bad weather; the 1797 invasion attempt at Fishguard, which caused a run on the banks and a suspension of cash payments; or the 1798 French invasion of Ireland in the wake of the 1798 rebellion. William O’Keefe was, after all, Irish. Given the reference to “Bounaparte” I would say it was 1798, though. 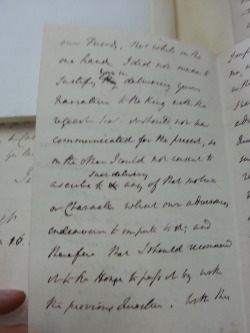 It may in fact have been less a reference to a specific invasion scare and more a reference to the Defence of the Realm Act of 1798, which first provided for the calling out of volunteer soldiery (at this point mainly but not uniquely limited to the propertied classes) and began the process of inventorying the nation’s manpower and materials that could be called on in an emergency. O’Keefe clearly believed the government was all of a panic, but the 1797-8 was a bad period for invasion scares and there were several attempts on the British Isles as I detailed above. I wonder what O’Keefe would have made of the 1803 Levy en Masse Act, which effectively legalised mass conscription in the event of an invasion, and the various defence acts that followed it. A quick google turned up http://www.rechercheisidore.fr/search/resource/?uri=ark:/12148/btv1b6940564m, which suggests the print was published in January 1797. I’m not entirely convinced of this but it is plausible, in which case the event referred to would be Hoche’s failed invasion of Ireland in 1796. A while ago a questionnaire was doing the rounds on Tumblr. Followers were supposed to submit the name of a historical figure, and the blogger would answer the questions on the questionnaire with that figure in mind. I did a few of these, but my favourite was obviously my response to the name of John, 2nd Earl of Chatham (no prizes for guessing why). My response is below. John and I are accidental buddies. Like most people I encountered him through his brother, and it was only after I started researching him in his own right that I realised he was actually pretty cool too. He could have been so jealous of his younger brother, but he wasn’t. His was a supporting role and he accepted it entirely. It probably suited his character but it still takes strength. 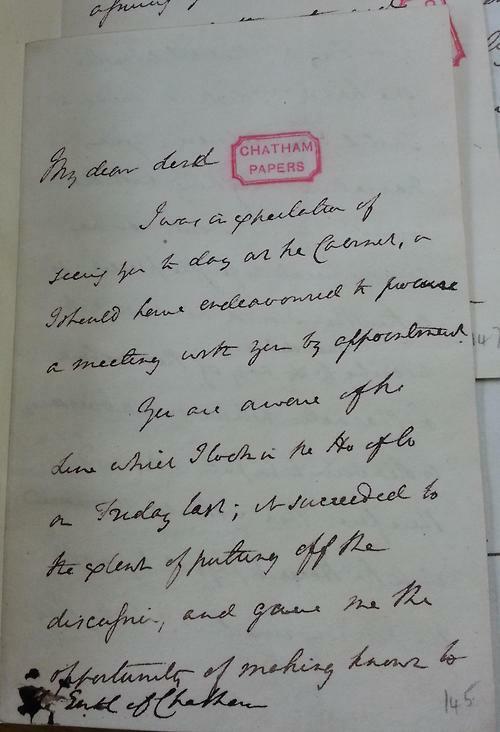 Let’s face it, the “Late Lord Chatham” sobriquet was not entirely undeserved. He was addicted to his lie-ins, he hardly ever turned up anywhere on time and I get the impression he was a rubbish correspondent. He could also be petty and snide. And his political opinions … ! I know I shouldn’t let it bother me— he was a man of his time and all that— but he was much more conservative than his brother. Anti abolition of the slave trade, anti parliamentary reform, anti Catholic emancipation, anti, well, everything. And his opinions on how to deal with insurrectionary Ireland in 1798 frankly make my hair stand on end. But as with his brother, I don’t have to agree with him to like him. Probably the occasion I blogged about in the past when John turned up at half past four to an official Court function that started at noon, thus completely living up to his name and reputation 😉 . In his defence he wasn’t well at the time. John had a noticeable lack of a sense of humour in contrast to his brother William, but when he did make jokes they were dry and rather sarcastic. 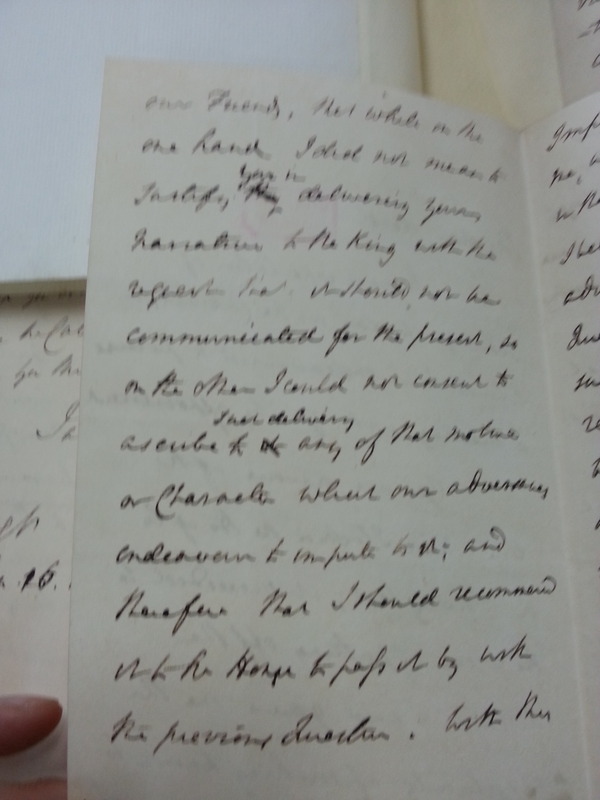 My favourite is reported by his sister Harriot (it’s printed in her Letters, edited by Cuthbert Headlam): he referred to rumours of forthcoming society marriages and pairings as “Stock Jobbing Reports”. Love it. John and the 4th Duke of Rutland. Well obviously. 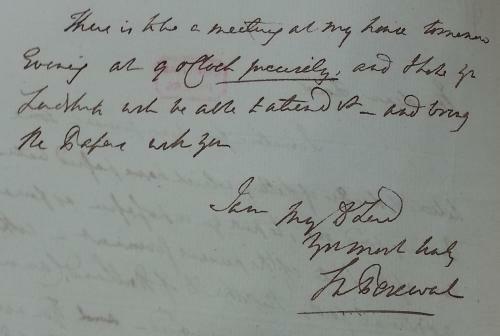 John seems to have been one of those strange 18th century creatures: an aristocrat in love with his own wife. Lady Hester Stanhope’s memoirs may have made reference to a “mistress”, but I have never found evidence of one. I may be wrong but it seems to me John and his wife were rarely apart. So John-Mary. Works for me. 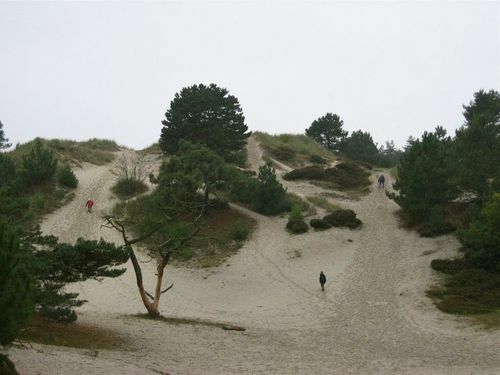 Walcheren. I don’t think I need to elaborate. If I do … google it. I’m saying nothing. 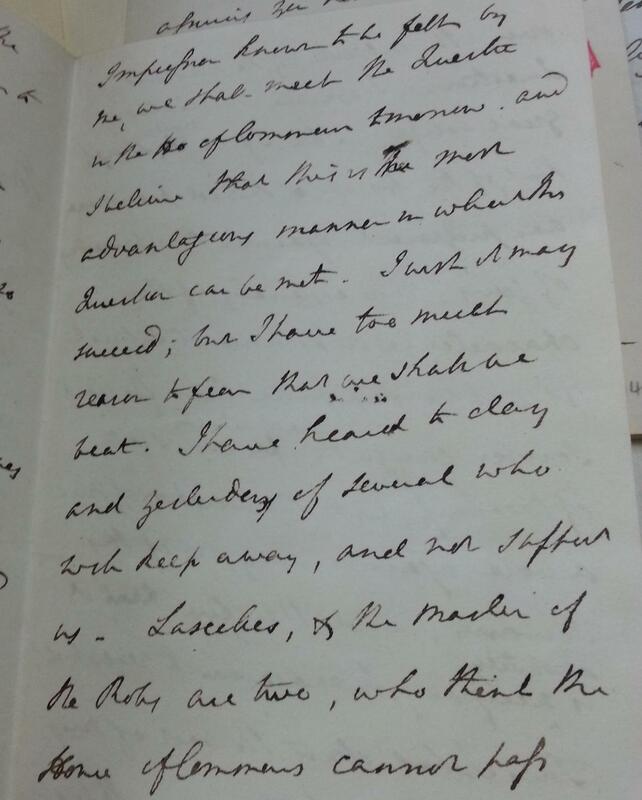 And if Walcheren had to happen … WHY, WHY, WHY did John have to submit “that wretched memorandum” (Spencer Perceval’s words, I’d use stronger ones) to the King first? Really, John, you weren’t stupid, but I really wonder what you were thinking. I think pretty much everything I think about John goes against the grain. He was his own enemy 99% of the time, but he was so thoroughly shafted by everyone he stood no chance. Yes, I realise some would say (and some have said… David Andress I’m looking at you) he had a pretty cushy time coasting on his brother’s influence. They are not entirely wrong of course, but I reckon John had enough pride to disagree. 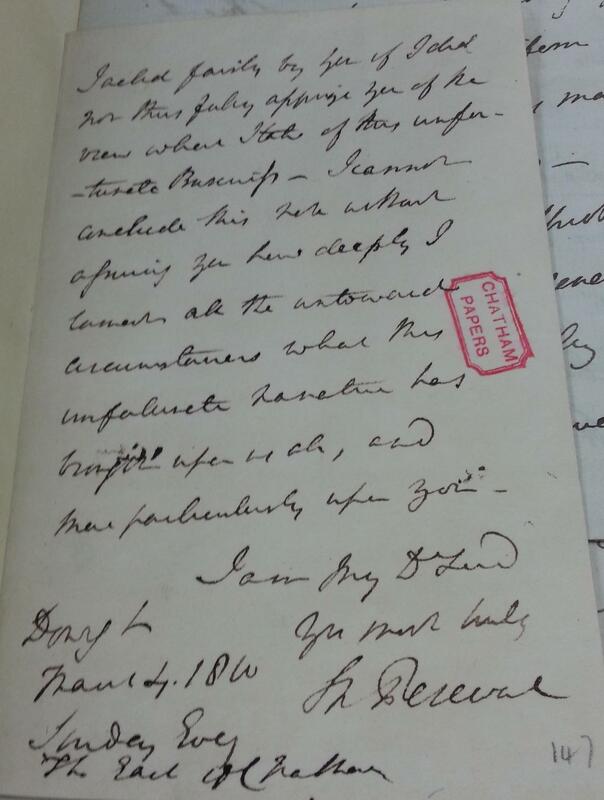 It doesn’t help that his executors possibly went through his papers and kept the most random bits and bobs imaginable from them; either that or John sorted through them himself. John’s portion of the National Archives Chatham Papers is, basically: loads of household bills from 1834-5 that his heirs needed to settle his outstanding accounts after his death; several huge folios full of correspondence, notes and memoranda on Walcheren and the aftermath; lots of stuff from the Admiralty from 1793-4, which I have a hunch John kept for a reason that I won’t go into here; and uhm, a scattering of letters from friends and family, mainly 1780s-1790s. That is literally it. What I am saying here is that my “unpopular opinion” is that he is actually worth anyone’s time of day. I have called him “John” throughout and have no intention of stopping. Anyone who has a problem with this can get stuffed. Clever, lazy, elegant, serious, maligned. 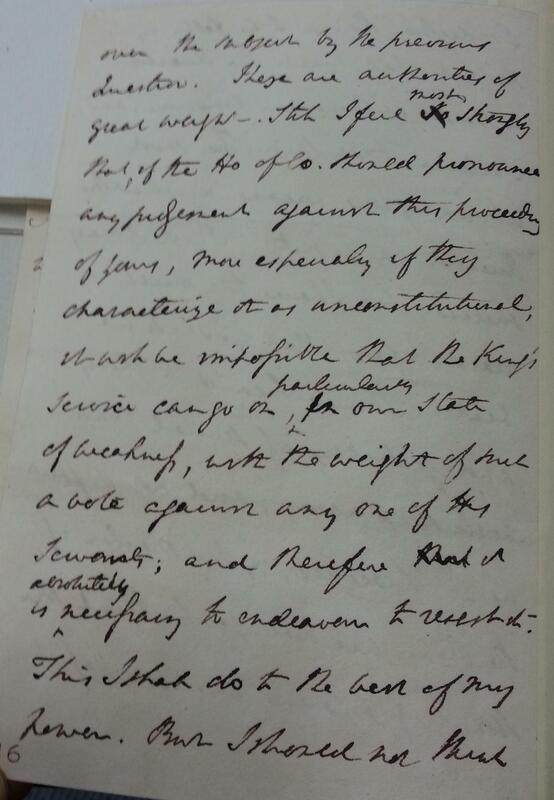 Should Castlereagh ever suggest the command of an amphibious expedition to Antwerp … just say no. Yes, John is in his mid to late 60s in that painting. He aged well. Sir Tresham Lever, The House of Pitt (1947). “Stupid” and “useless”?! Please.